Ascending Butterfly: Wordless Wednesday - The post #BlogHer12 in Pictures and I kissed Zac Efron Edition! 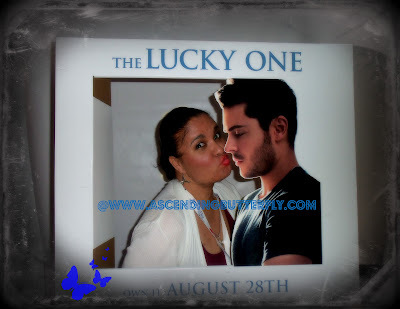 Wordless Wednesday - The post #BlogHer12 in Pictures and I kissed Zac Efron Edition! Re-capping BlogHer in it's entirety could probably take weeks, so I thought I'd walk you through some of what I did and what I saw in pictures, what better day than Wordless Wednesday to do it? At the T-Mobile Suite during BlogHer, I had the chance to get a massage, a mini-makeover and a chance to kiss Zac Efron - SCORE! Rickland Orchards took me to Greece! 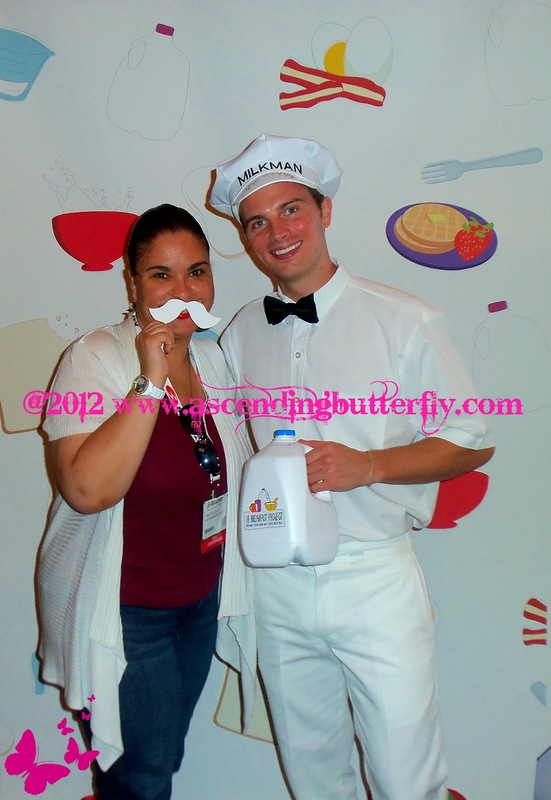 Check out Ascending Butterfly hamming it up at the Rickland Orchards booth at the BlogHer12 Expo Hall - Try all their Greek Yogurt Bars - The Blueberry Acai was my personal favorite! Got Milk? Check out Ascending Butterfly with her milk mustache, wouldn't you like a home delivery from this smiling Milk Man? 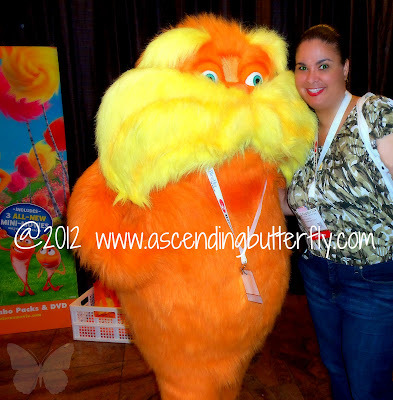 Um....The Lorax is seriously stalking Ascending Butterfly - HELP! 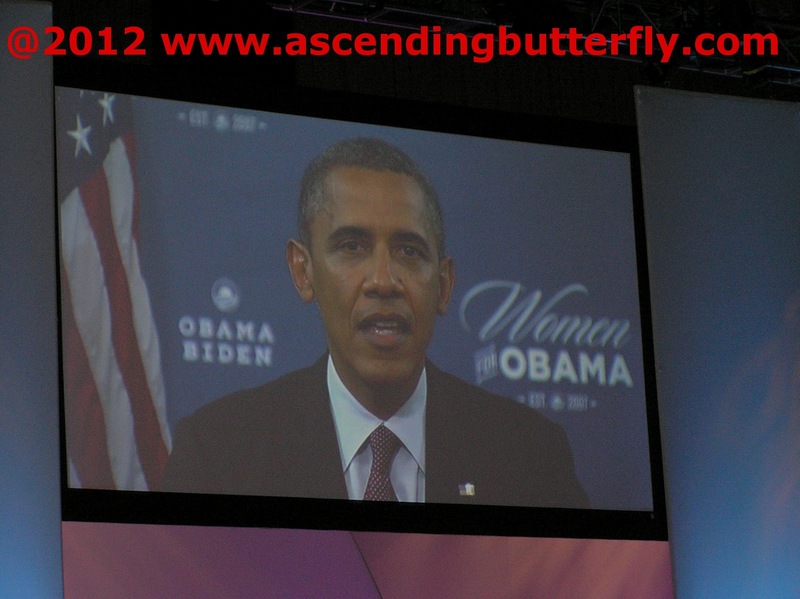 On my recap of day one I shared about President Obama addressing BlogHer Attendees during the Opening Keynote! 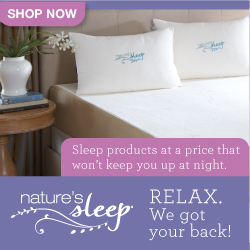 You could feel the charge of energy throughout the entire room! I got to steer the ship at the Gorton's Seafood Booth! 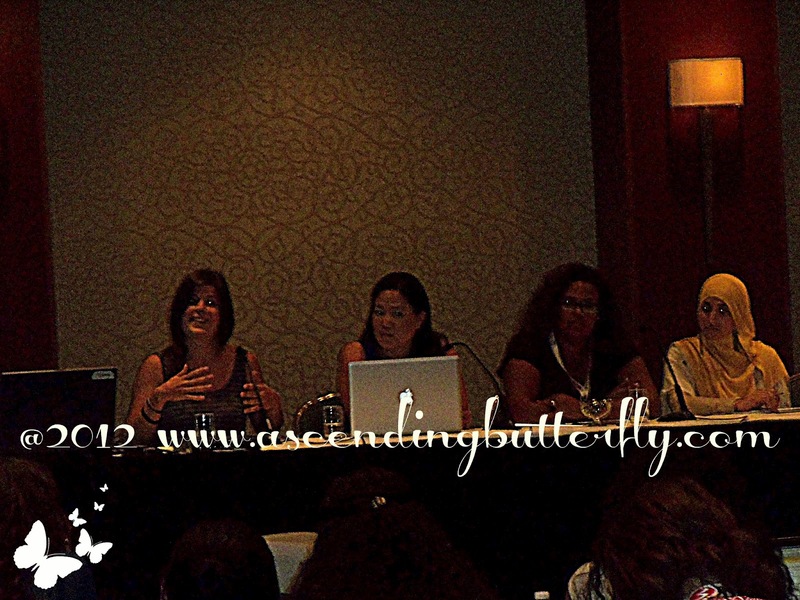 I was the Live Blogger for the 'Honoring Your Culture - Celebrating Your Commonality' Panel Session. From Left to Right: Kristin Russo (far left), Grace Hwang Lynch (Session Moderator behind laptop), Carol Cain (wearing glasses) and Sabrina Enayatula (far right). This was a great panel! Press on any of the panelists' names to check out their sites! 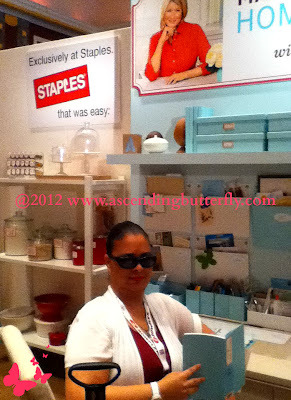 Staples was featuring their Martha Stewart Home Office Products, notice the butterfly to the right? Butterflies follow me everywhere, no wonder I'm a butterfly blogger! I only wish my home office was this organized! There are some great photos from other parts of BlogHer12 that I will share in other posts, hope you enjoyed these! (I am way more comfortable BEHIND the camera than I am in front of it!) 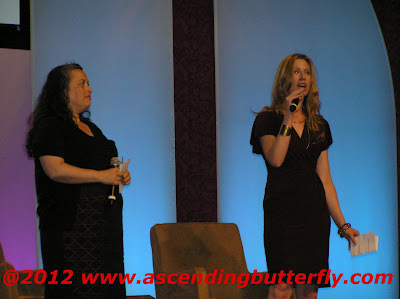 You can also see these pics on Ascending Butterfly's Pinterest Page on the BlogHer 2012 Board! Did you attend BlogHer12? If so, please feel free to share your Wordless Wednesday BlogHer12 recap links here so we can all see them! FTC Disclosure: This is NOT a sponsored post. 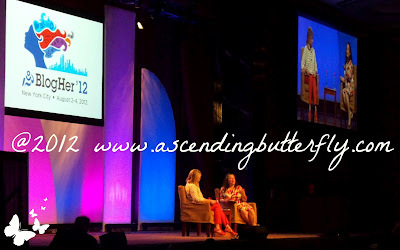 No compensation has been received to share my BlogHer12 conference experience. All opinions expressed are 100% my own! Looks like you had a ton of fun! 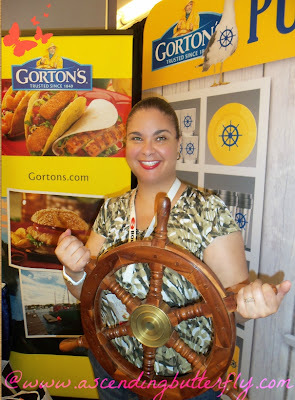 Sorry I missed you at BlogHer! @Sarah Minnesota Mama - I was working for the most part, but when I did have time to visit the Expo Hall I certainly had fun! Hope you did too!